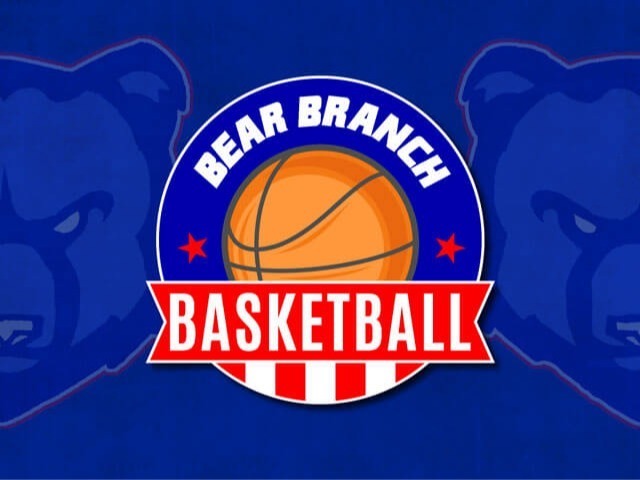 The Lady Bear “A” team laid it all out on the court as they battled against Willow Wood JH to protect their undefeated record. With a slow start to the first half, the Lady Bears held Willow Wood to reachable sights! Scoring in the 2nd quarter, keeping life to the Lady Bears, were Emiley Boone, Brynn Botkin, Krystal-Anne Castaneda and Claire McCusker. Taryn Lima contributed game changing rebounds and defense along with Madsen Creed. The Lady Bears pulled ahead in the 2nd half finishing with a score of 32-25. Offensive leader was Claire McCusker with a total of 13 points. The Lady Bears are now 7-0 in district play!